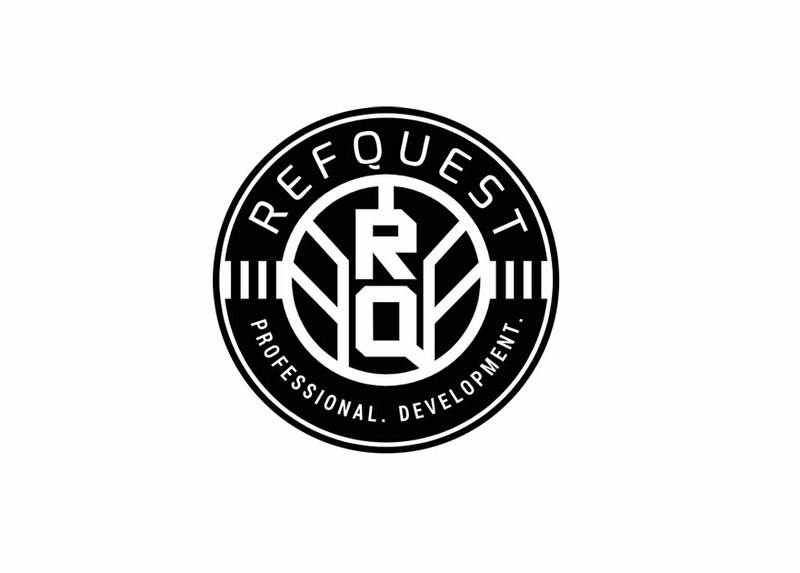 RefQuest is the latest in officiating technology. Give and receive feedback by posting clips, commenting and collaborating. High Level Officials and College Supervisors will review and comment on your clips. Engage with the RQ Community and reach the top of the Leaderboard. Get the inside track with exclusive content and Members Only Resources.